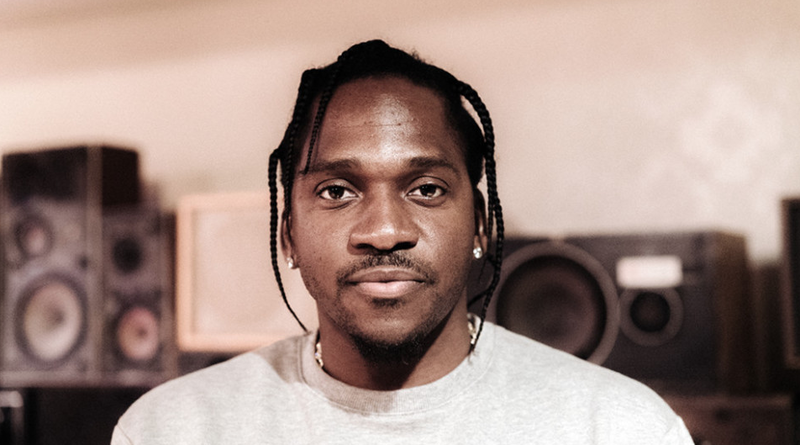 After Pusha T dropped his Daytona album, the rapper announced that he has launched his own radio show on Beats1 Radio called “KingPush Radio” on apple music. The first episode will be airing today and he’ll probably start things off by dissecting his album but either approach is exciting for fans. Perhaps we’ll get to hear some exclusive cuts from other G.O.O.D Music artists.